Seventy two feet of Oceanfront Paradise is waiting for you to build your dream. The pristine, rock-free beach is at your disposal to swim, fish, paddle, kayak, or wind kite. These waters are the travel route for the elusive Roosterfish and many other prized catches. 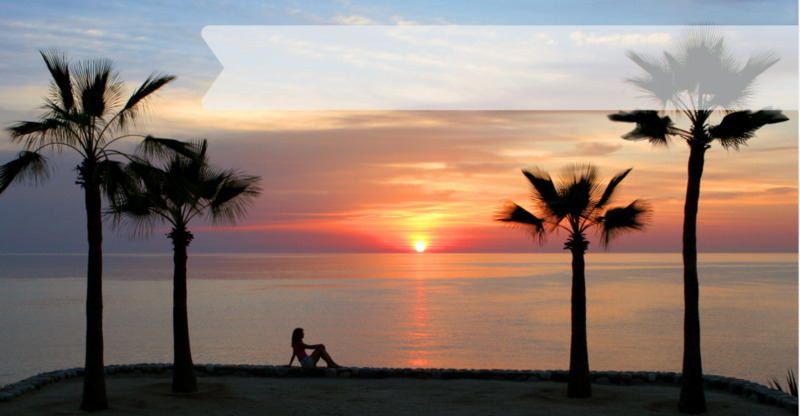 After a day on the beach sit on your terrace and watch brilliant sunset skies. This beach life is yours. One half acre with water and power and 24/7 guarded security means that building and living here is easy and worry free. This lot is part of a 2.34 acre parcel of five 1/2 lots which can be purchased individually or together with other lots to create a private oasis for your family and friends. The soon to open Costa Palmas Resort with luxury 4 Seasons and Aman Hotels, 18-hole Robert Trent Jones Golf Course, 250 boat marina, fine dining and many other amenities is just a 15 minute drive. The San Jose International Airport is 1 hour away making your travel from most major northern cities an easy commute.